Join our top notch Multisport training program to prepare you for the ultimate goal - the Ironman. 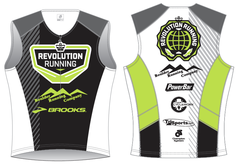 We are extremely excited that the full Ironman distance is coming to our back yard in Boulder. You will train over 5 months to get ready for this inaugural event. 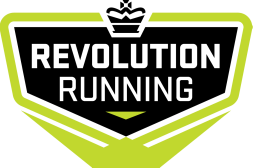 Training will include all revolution Running group run workouts, a weekly swim stroke session and two coached bike rides. * Please Note - Training locations vary every week. Details will be included in a weekly e-mail with information about the upcoming week. There are 4 or 5 main locations used in all areas. Email or call for more info. Current members receive a 15% discount code. 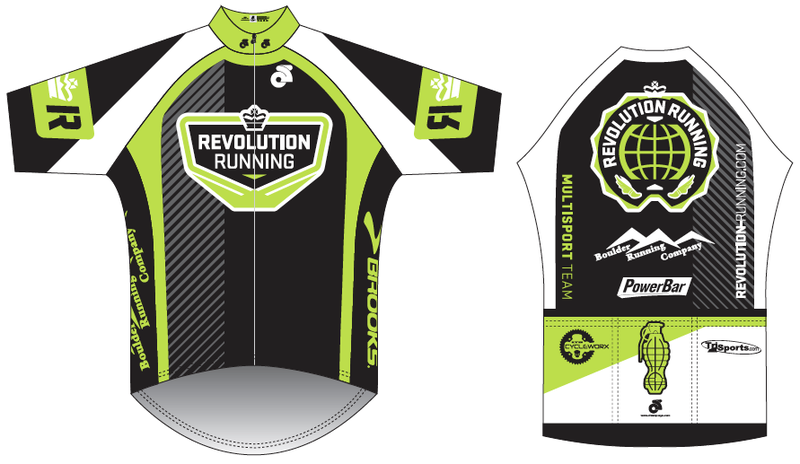 Personalized coaching and training/racing plan laid out in 2 week increments. Group socials and Loads of fun! Optional discounted Nutritional coaching plan. Optional discounted Mental training session. Talk with Jenni Keil and sign up to get geared up!